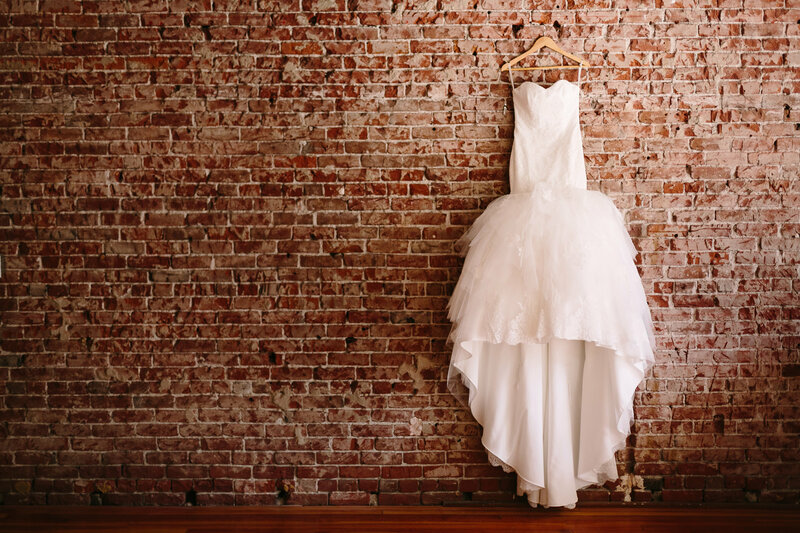 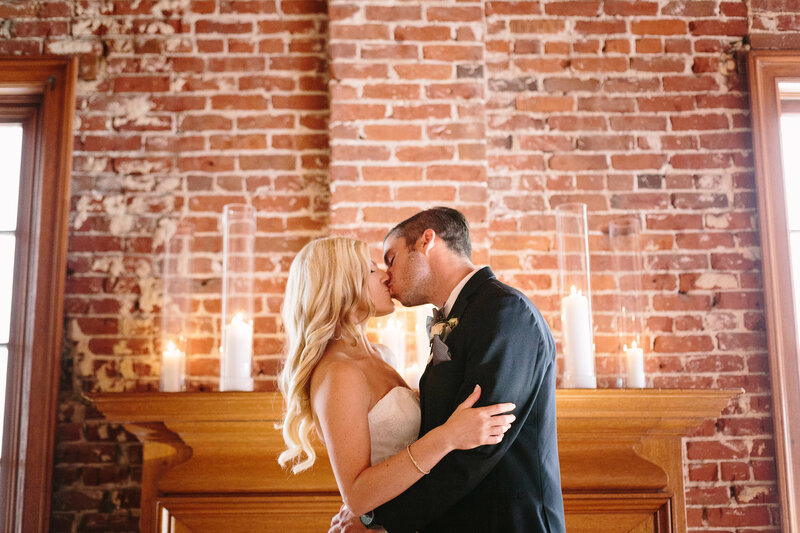 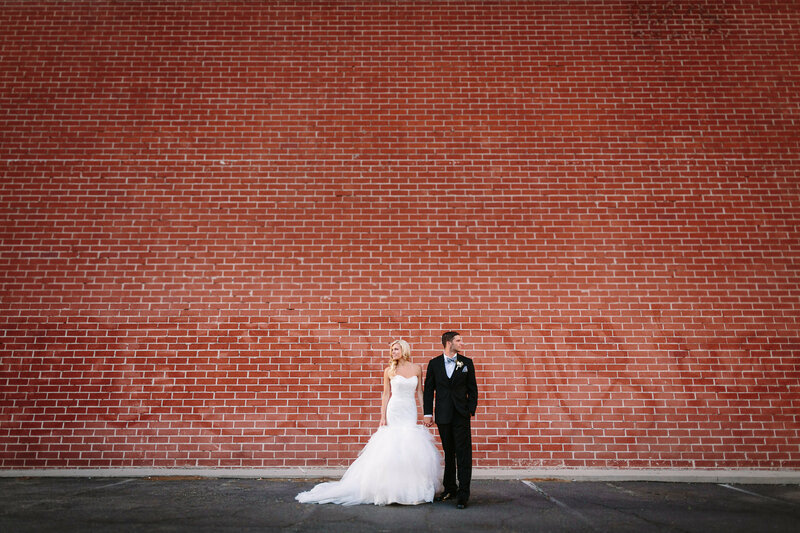 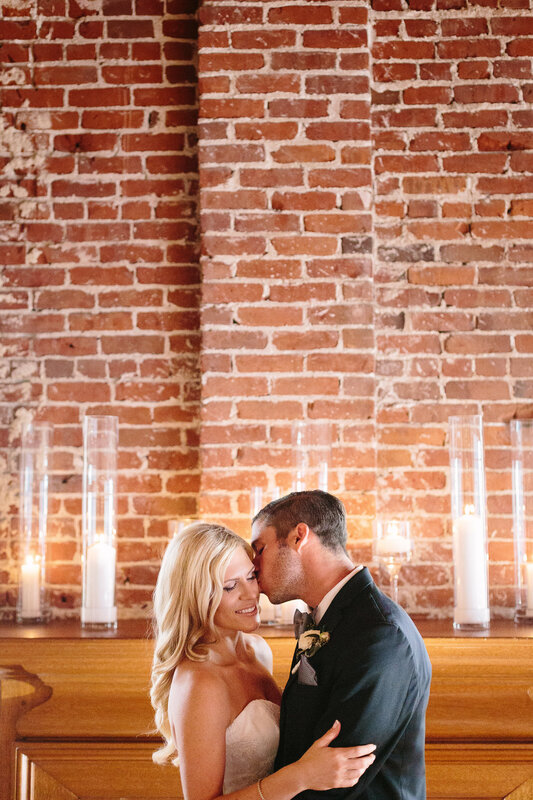 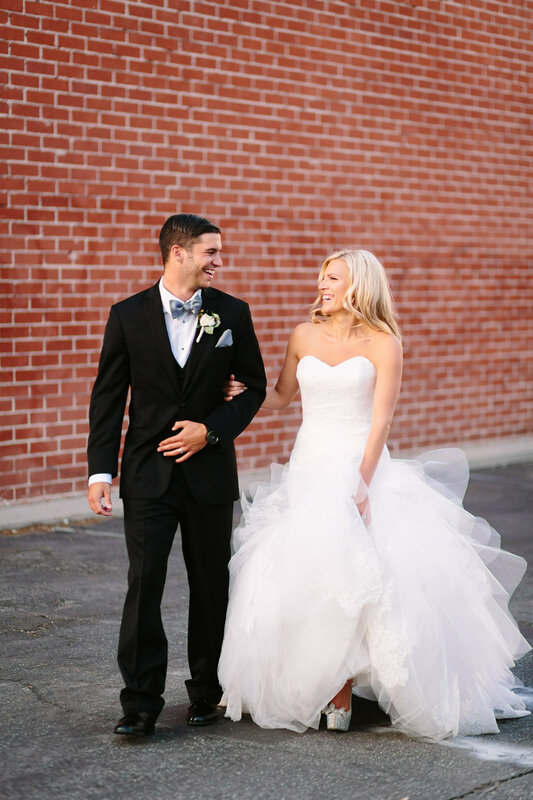 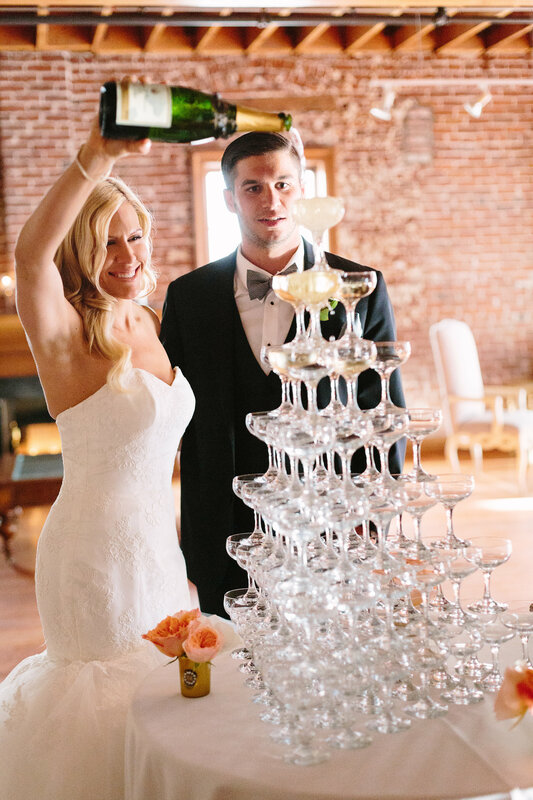 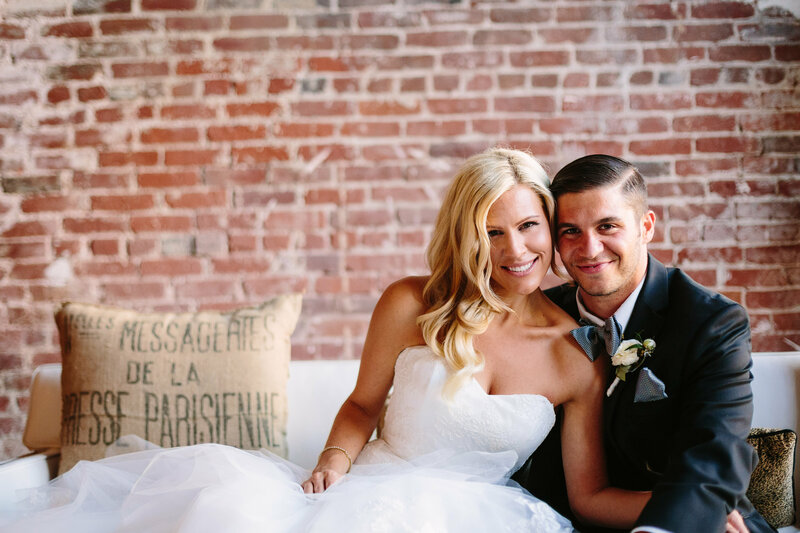 Andria and Joey had a lovely wedding at The Loft on Pine. 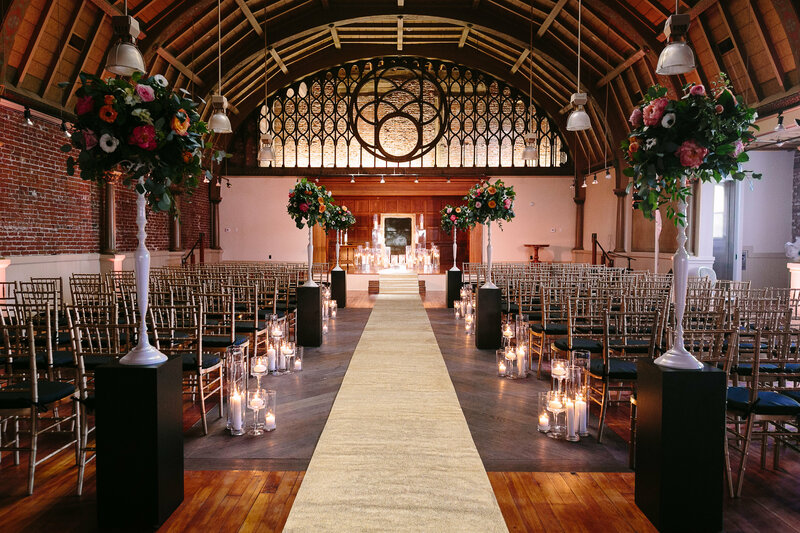 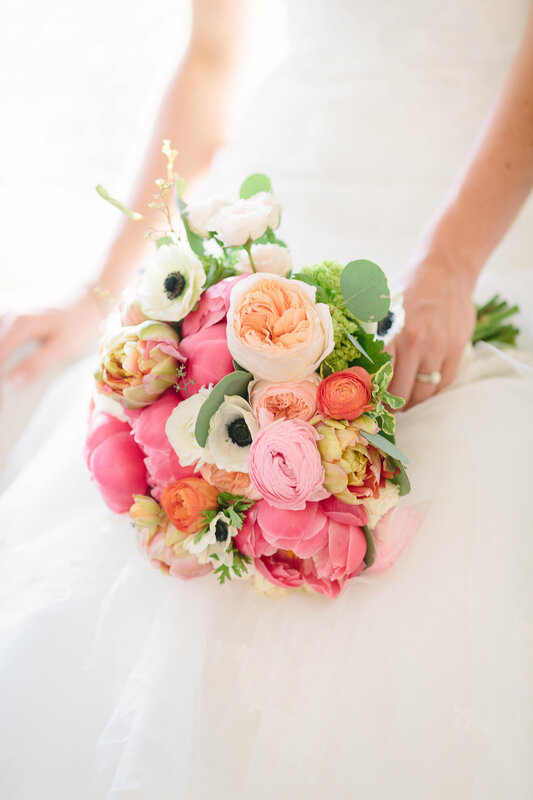 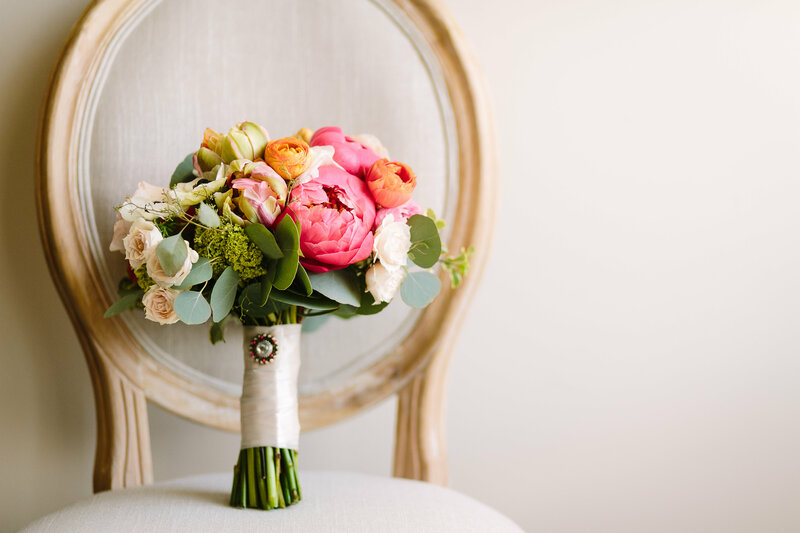 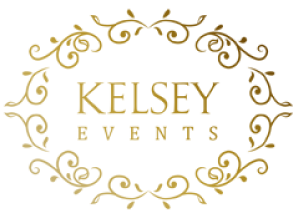 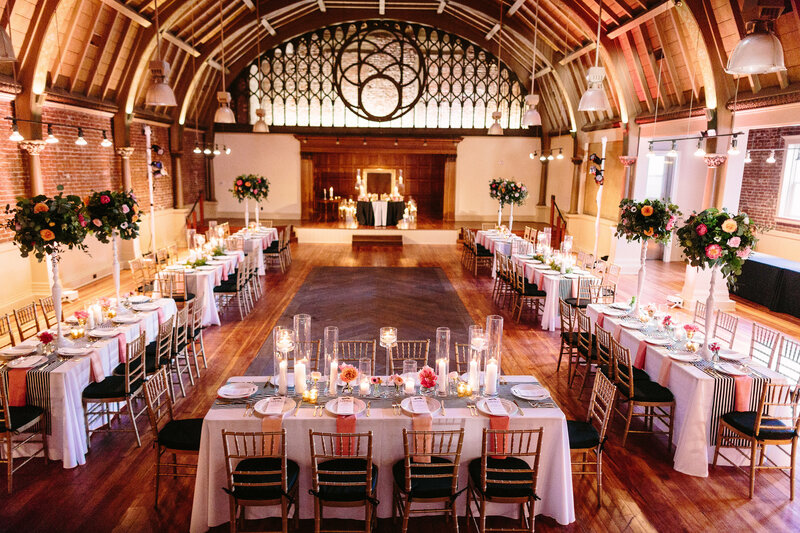 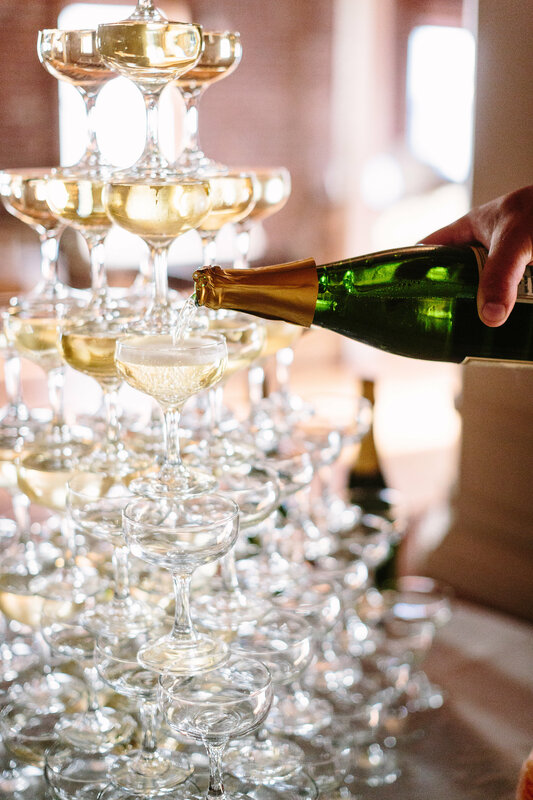 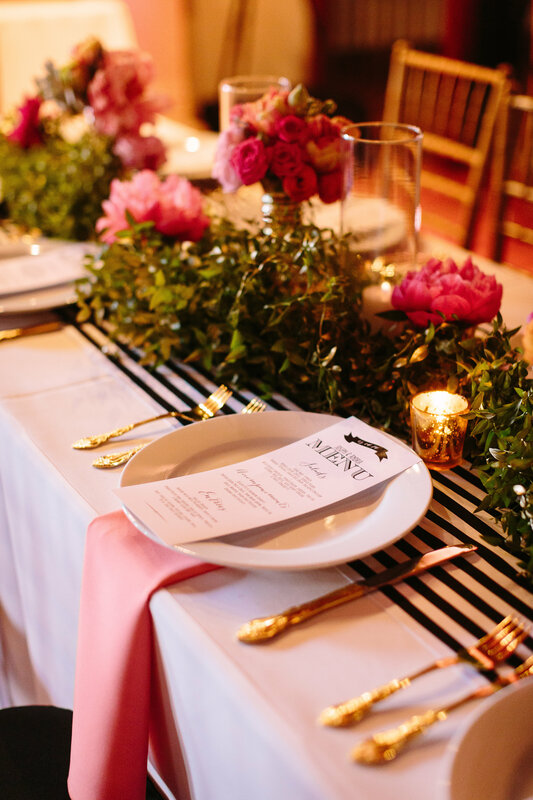 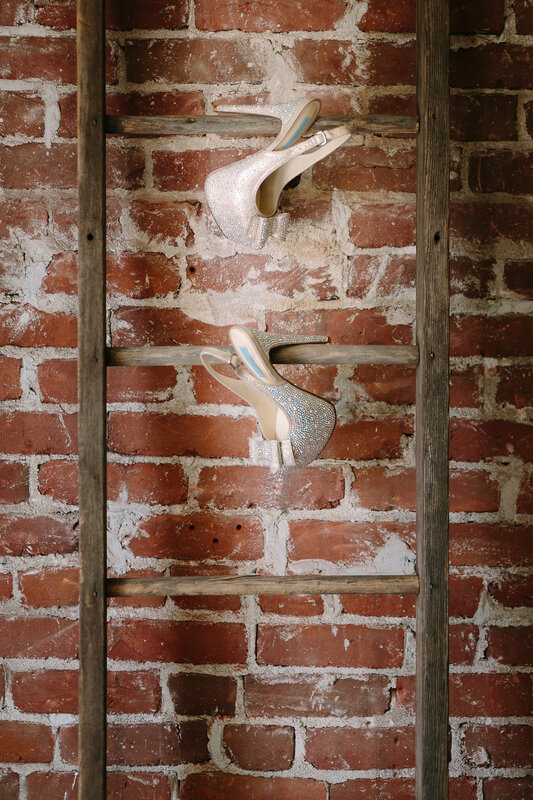 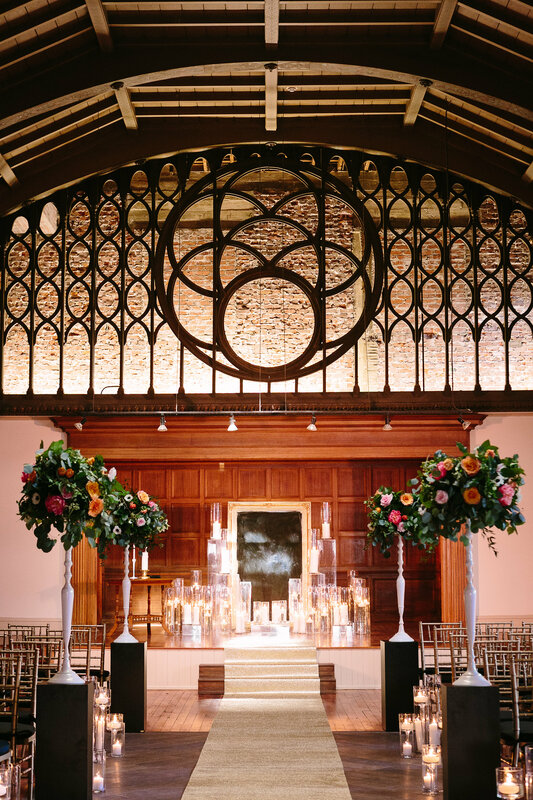 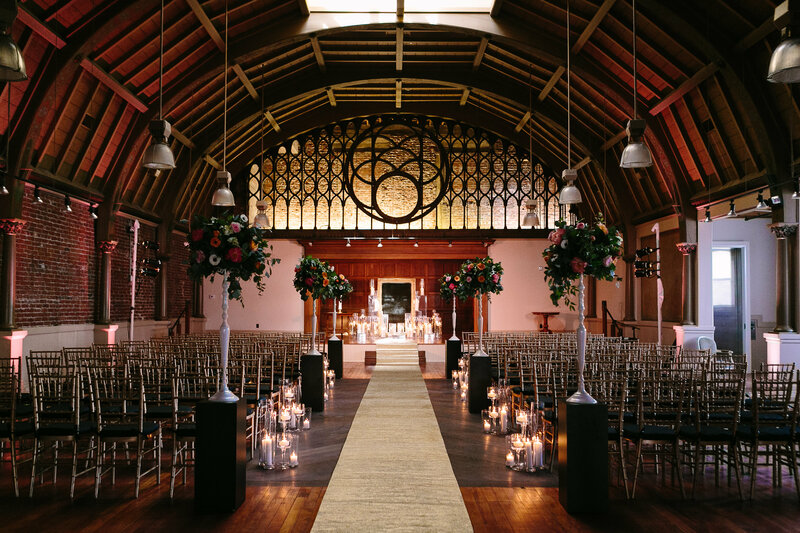 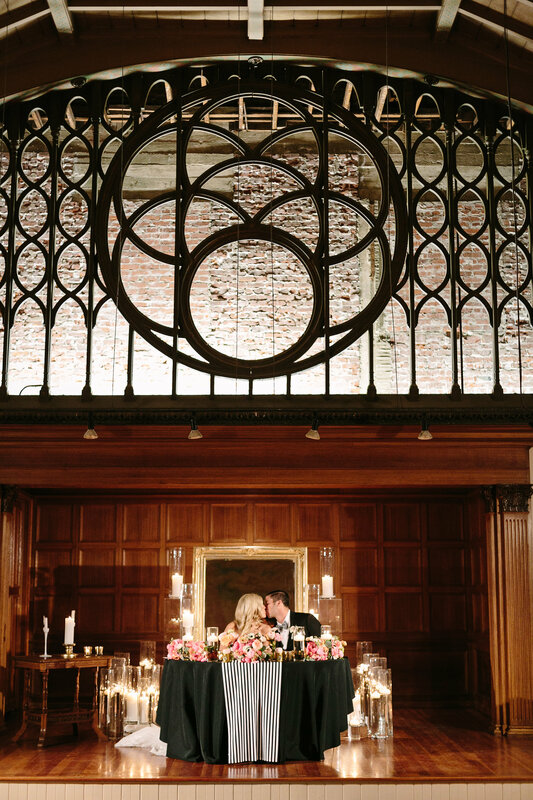 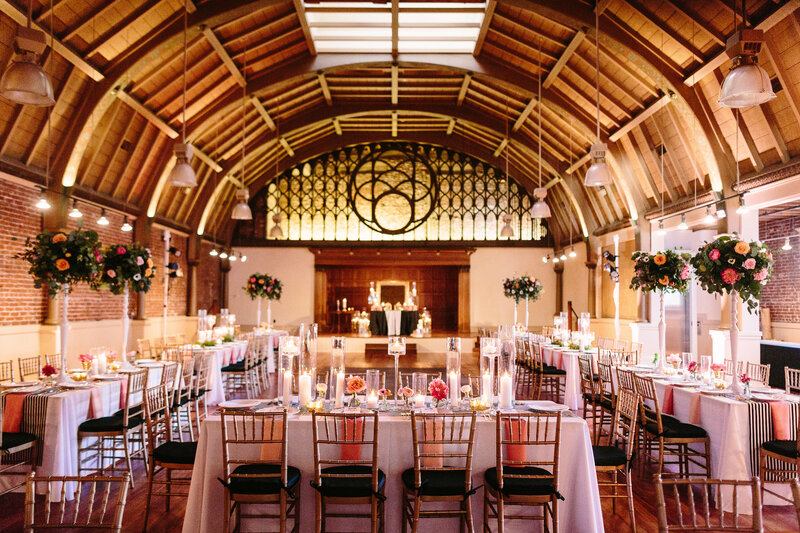 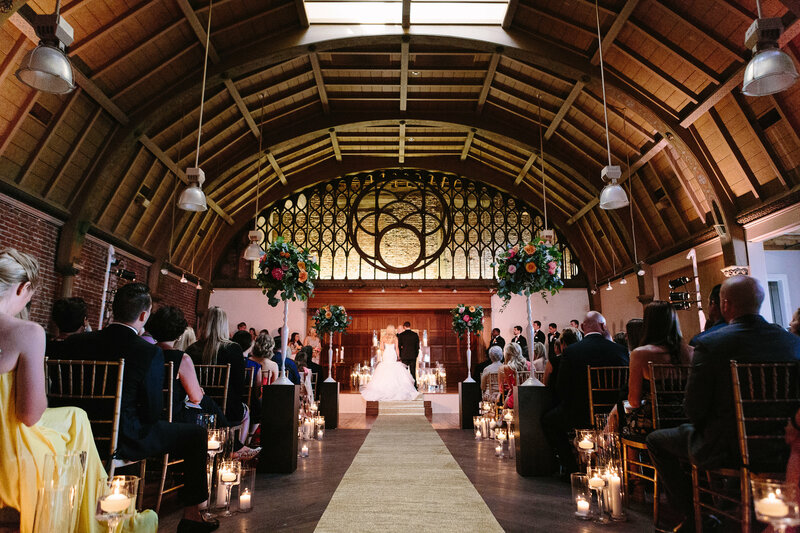 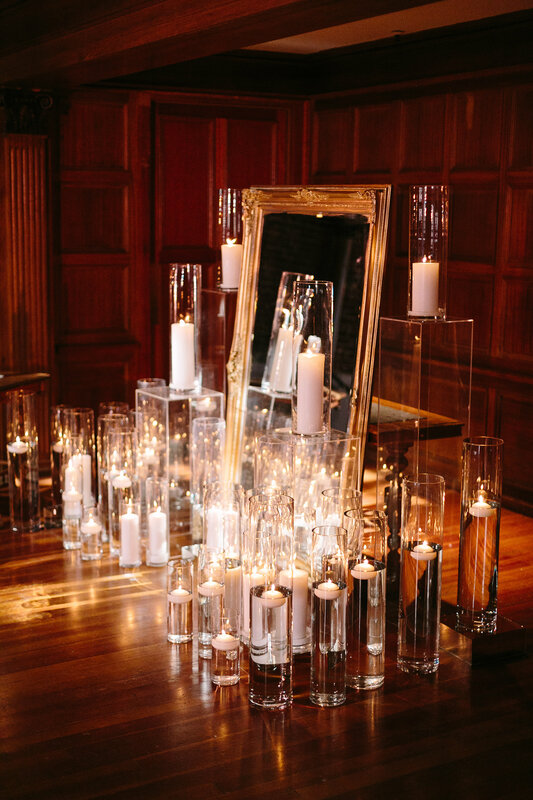 We adore this venue and all the pretty details that came together for their special day! 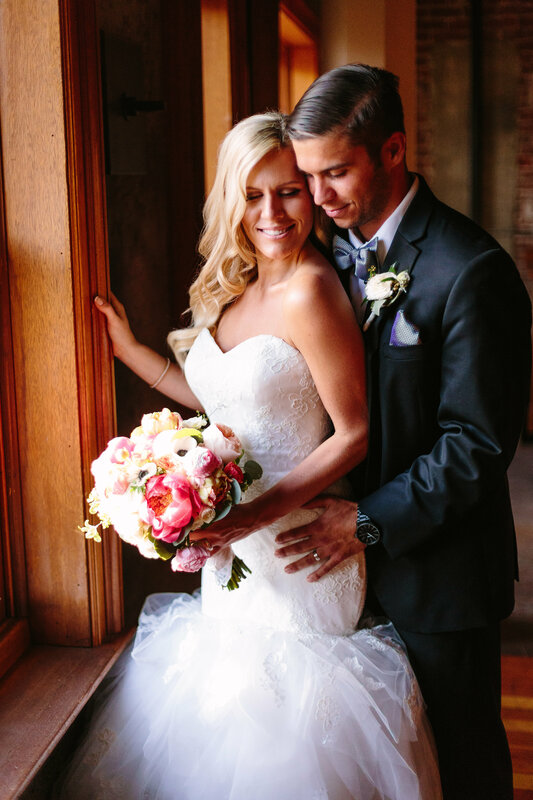 Their wedding was also featured in Modern Luxury Brides Magazine!